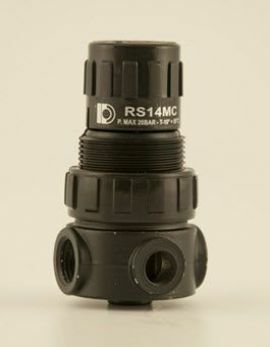 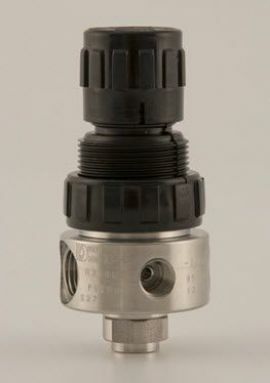 Relief valve for pressure up to 1,2 bar (17,5psi). 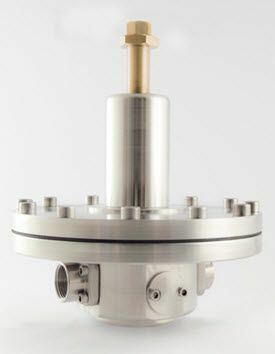 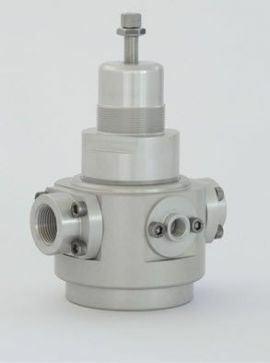 Flanged connections EN or ASME available on request. 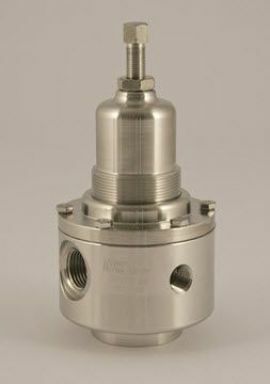 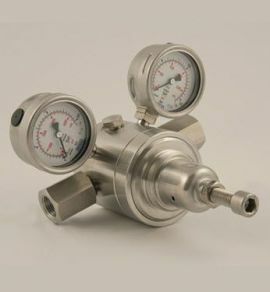 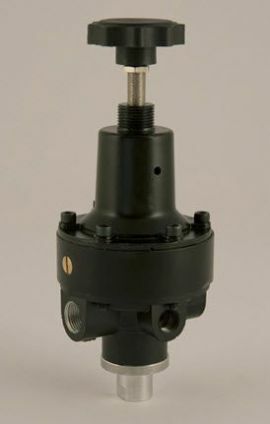 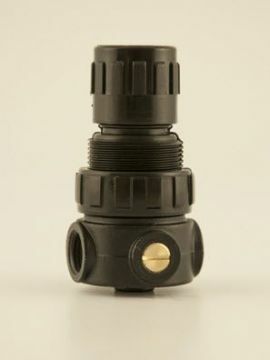 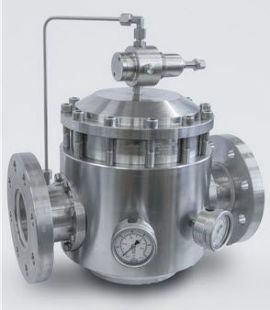 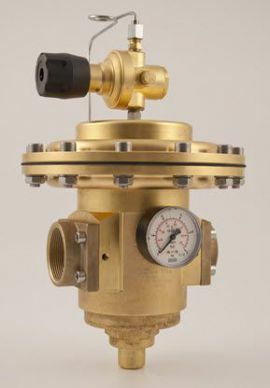 The relief valve opens when the inlet pressure increases above the set point initially egulated by the adjusting screw and it closes when the pressure goes down under the set point. 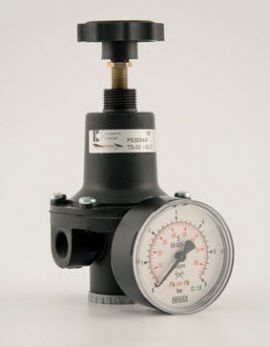 Set point pressure is controlled by a rubber diaphragm.